The Plan Local d’Urbanisme (PLU) is the main plan for the city of Paris. 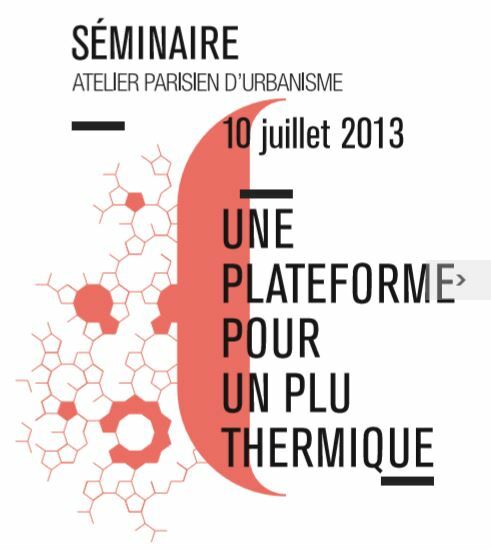 This document explores he current state in Paris of the different elements that must be adressed regarding climate change in urban planning. An interesting work on urban information.